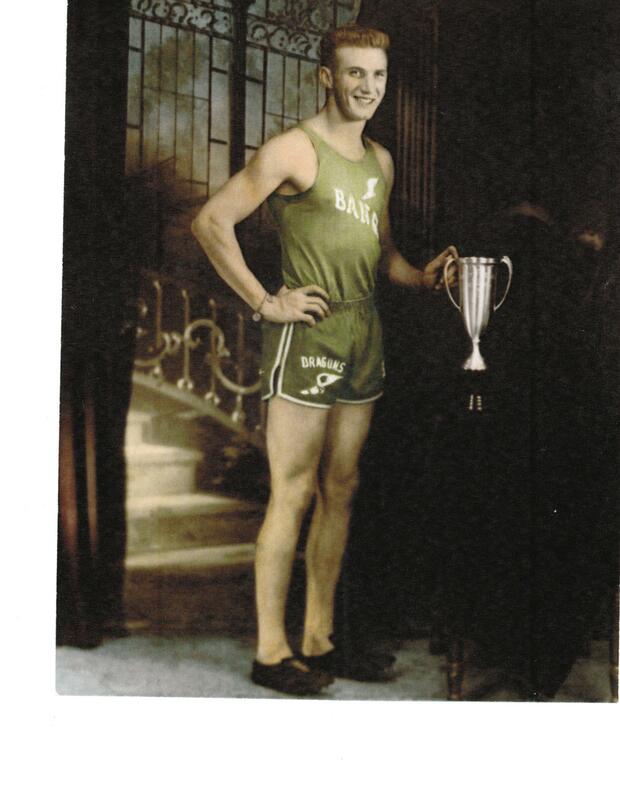 Segrest, a member of the Texas Sports Hall of Fame, was known as the “One Man Gang from Bangs” when he single-handedly scored 34 points at the 1954 Class A track and field state meet to win the state championship for Bangs. 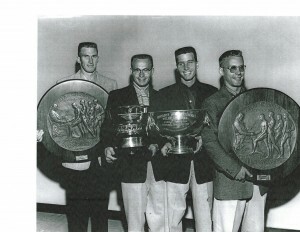 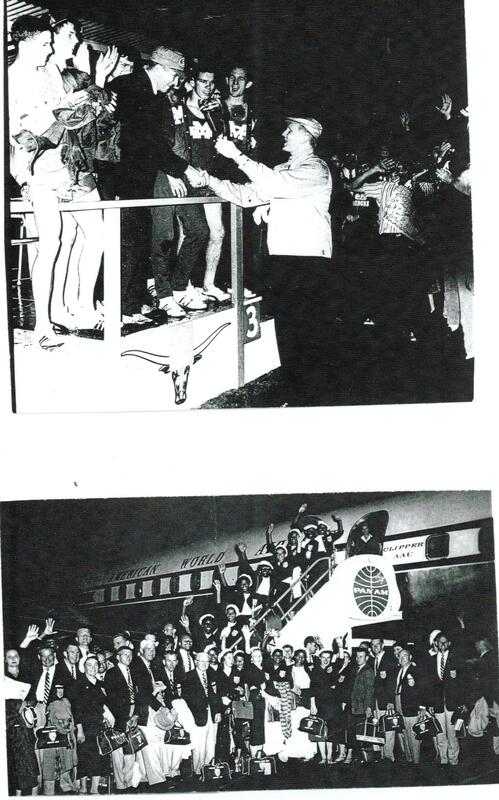 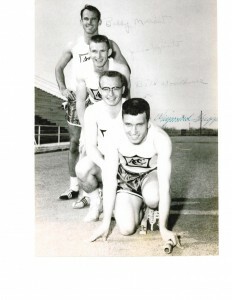 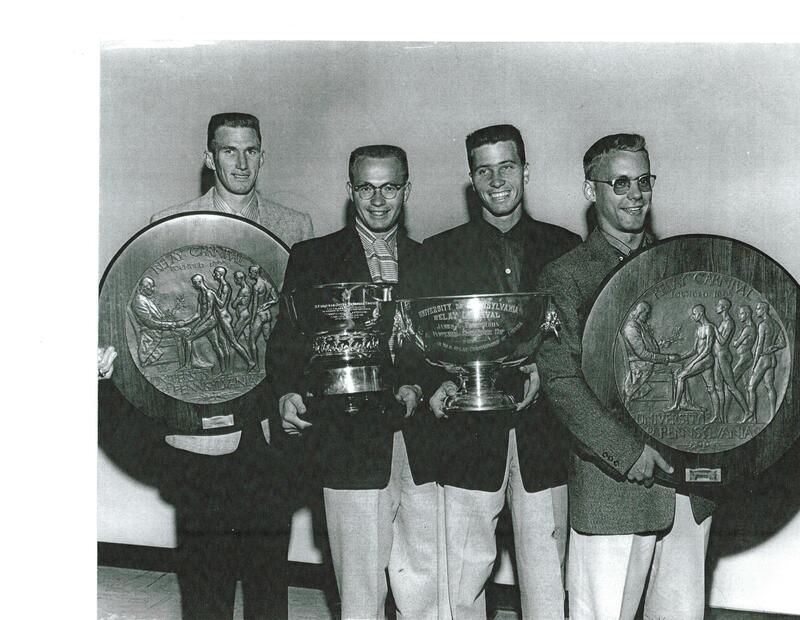 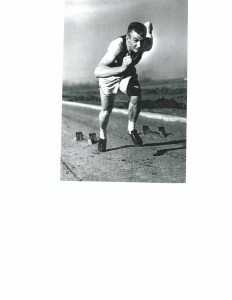 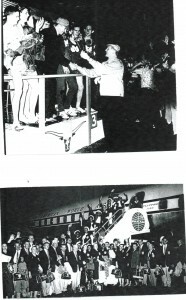 Segrest ran on relay teams that set five world records from 1956-58 at ACU. 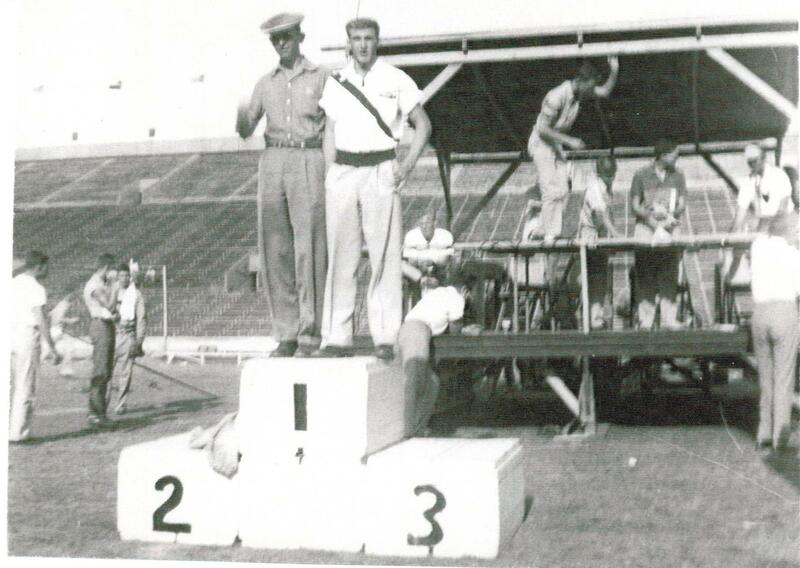 As a track coach, he led Monahans to a state title in 1966, and his teams at Odessa College won 11 National Junior College Athletic Association national championships in indoor and outdoor track. He was the head coach for the U.S. team at the World University Games in Mexico City in 1979.